The Tria Age-Defying Laser is an advanced at-home laser clinically proven to treat multiple signs of ageing. Until now, the benefits of the Age-Defying Laser could only be achieved through a series of salon or clinic treatments. Now you can visibly restore the natural luminosity of your entire face, reduce pigmentation, improve skin texture and smooth hard-to-treat wrinkles in the comfort of your own home. 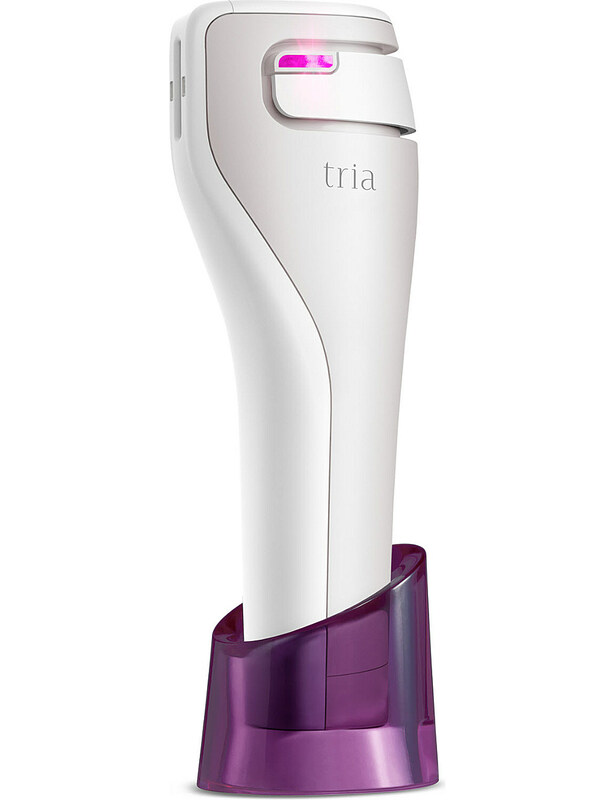 Tria’s advanced laser technology stimulates your body’s own natural renewal process, regenerating cells and activating new collagen. In large clinical studies, dermatologists observed significant, visible results with the Age-Defying Laser. The Age-Defying Laser promotes a natural collagen renewal process that dramatically reduces the look of every key sign of ageing. In as little as 2 weeks, you’ll see professional results that out-perform any cream or serum — and achieve an astonishingly radiant complexion all on your own, without makeup. Created by Tria in collaboration with dermatologists and plastic surgeons, the Age-Defying Laser uses the same technology as professional clinic and salon treatments (clinically known as “fractional non-ablative laser treatments”). Targeted beams of light work below the skin’s surface to accelerate collagen and elastin production for visibly younger and more radiant skin. It’s safe, effective, easy to use, and delivers better results than creams and serums.